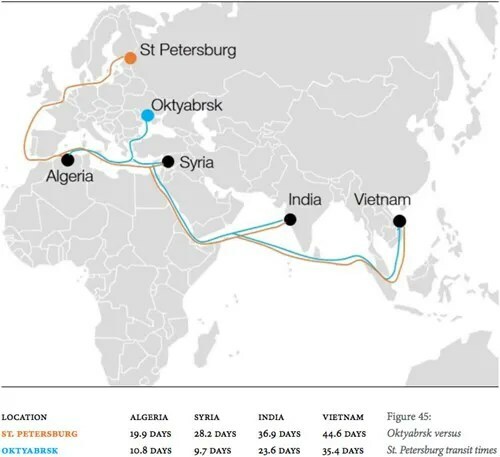 Odessa is not only Ukraine’s most important remaining port for access to the Black Sea. It has also allegedly been a key avenue for Russian companies to export, sometimes with illicit or controversial purposes, goods overseas. Russian arms to the regime of Syrian President Bashar al Assad allegedly flowed through Odessa, for example. In my earlier article Arms Trade: The Crux Of The MIC I described where U.S. and Russia were supplying their weaponry as part of geopolitical game. One part of international arms trade is made via semi-official channels or through clandestine operations. 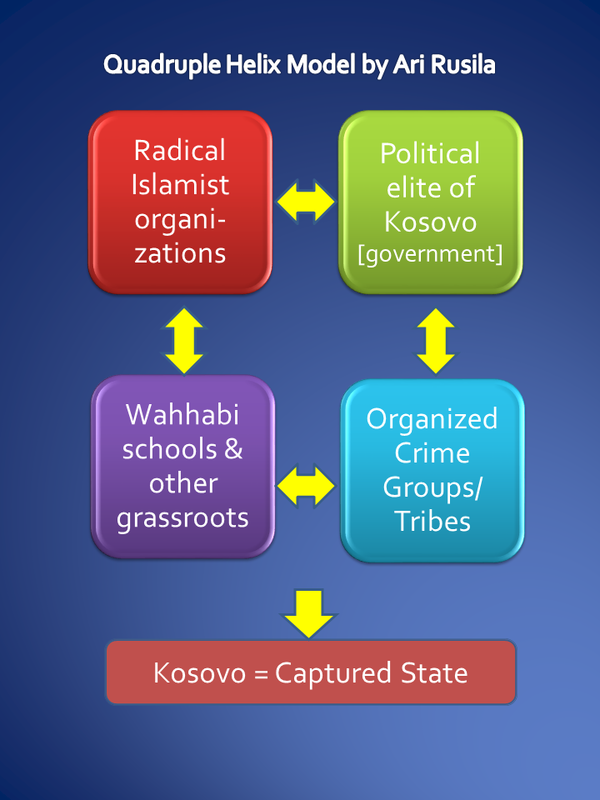 One example about these activities – from U.S. side – is described in my article – U.S. Recycles Its Old Balkan Practice With Syria . Now there is also an example of implemented practice from Russian side. Russia’s biggest, money-making exports — after oil and gas and other natural resources — is weaponry. Russia’s state-owned defence equipment export company Rosoboronexport seemingly has had a record year, reporting exports of almost $39 billion in 2013-14. The regions of Ukraine where pro-Russian separatists are rebelling is home to more than 50 factories that have been building specialized military equipment for Moscow over the last two decades. Most of Russia’s massive arms exports was channeled through the Ukrainian port of Oktyabrsk – about 100 km east of Odessa. Oktyabrsk is specially built by the Soviet Union to ship weapons and possesses a number of qualities making it well-suited for arms exports: advantageous geography, specialized equipment, transportation infrastructure to major FSU defense-industrial plants, and more. At least until 2014 Oktyabrsk the highly secure, very Russian “specialized sea port” from which the Kremlin exported out Kh-55 cruise missiles to Iran, Pechora-2 surface-to-air missiles to Eritrea, T-72 tanks to Venezuela and South Sudan, even more tanks and rockets to Myanmar (Burma) … and all of the above to Syria. A new study by independent conflict researchers describes a heavy volume of traffic in the past two years from Ukraine’s Oktyabrsk port, just up the Black Sea coast from Odessa, to Syria’s main ports on the Mediterranean. In late 2012, Farley Mesko and Tom Wallace – security analysts at C4ADS – began investigating an intricate network of Ukraine-based individuals and logistics companies responsible for transporting weapons out of Russia and Ukraine on behalf of government sellers. Their report – The Odessa Network: Mapping Facilitators of Russian and Ukrainian Arms Transfers (later the report) presents a picture of a very opaque system, in this case the system of maritime arms transfers related to the Russian government and former Ukrainian government. C4ADS is a ,Washington-based, nonprofit research organization whose mission is to understand global conflict and security through on-the-ground research and data-driven analysis. Despite being in Ukraine, Oktyabrsk “is functionally controlled by Russia,” and the port is headed by a former Russian navy captain and owned by a business magnate with close ties to the Kremlin, the report said. Major Russian weapons exporters have offices there, alongside Ukrainian and Russian shipping and logistics companies the report has dubbed the “Odessa Network”. Oktyabrsk is specially built by the Soviet Union to ship weapons and possesses a number of qualities making it well-suited for arms exports: advantageous geography, specialized equipment, transportation infrastructure to major FSU defense-industrial plants, and more. The Odessa Network is a loose collection of logistics contractors for the governments of Russia and Ukraine, not independent arms dealers. Key companies and figures in Odessa include Kaalbye Group, Phoenix Trans-Servis. Affiliated EU and Russian shipping firms such as Briese Schiffahrts (and its subsidiary BBC Chartering) and Balchart play an important specialized role in transporting particularly large or sensitive shipments. To protect their weapons shipments, some of the Ukrainian and Russian firms own or contract with multiple private maritime security companies – such as Moran Security Group, Muse Professional Group, Helicon Security, Changsuk Security Group, and Al Mina Security Group – who also operate in African conflict zones. These companies’ business model revolves around staffing ships transiting dangerous areas (particularly the Gulf of Aden and Gulf of Guinea) with heavily armed FSU (Former Soviet Union) military veterans, who provide protection from pirates. The companies work with state weapons export agencies such as Rosoboronexport and Ukrspetsexport. The Odessa Network is not a hierarchical, unitary organization. It is better characterized as a “contacts market:” clusters of individuals and firms geographically concentrated in a particular area, and performing a specific sub-task of the weapons-export process. For example, the primary logistics contractors for Russian and Ukrainian weapons exports are shipping companies headquartered in the city of Odessa, while the financial services sometimes used to ‘clean’ profits are located in Latvia. According report there is evidence that some of these “Odessa Network” companies employ Latvian banks known or accused of money laundering and a series of Panamanian companies run by Latvian nationals who act as “proxy directors.”is a member of the EU, and so money cleaned through Latvia can readily be transferred into safe havens in Zurich or London. Over half of the $25 billion held in Latvian banks is held by foreign depositors; the IMF estimates FSU entities account for 90% of this. 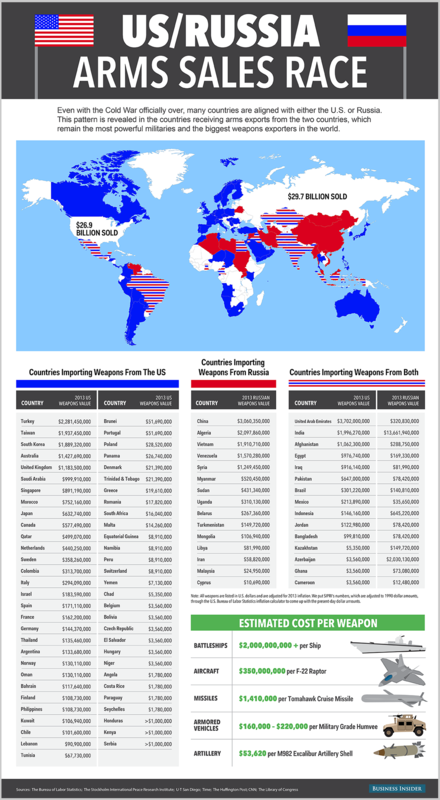 The Weapons Shipment Data in report presents dataset on Russian and Ukrainian weapons shipments, and the ships, companies, and ports used to facilitate them. The dataset includes 43 separate shipment events, and at least 21 different purchasing countries. These shipments include weapons ranging from crates of surplus ammunition to state of the art SAM systems, customers ranging from countries in good international standing to states under active international sanction, and span over a decade of time. Some of these arms transfers are well-known, while others were previously undetected. These shipments were facilitated by a comparatively small group of Ukrainian and EU companies and individuals with close ties to one another, and to senior Russian and Ukrainian governmental and military-industrial officials. The report for example notes that Kaalbye –company carried arms to President Assad’s forces in Syria in 2012 and to the Venezuela government from 2011 to 2013. Previous shipments have included cruise missiles to China and Iran, assault rifles and grenades to Angola, and tanks and RPGs to South Sudan. A network of Ukraine-based individuals and logistics companies—referred to as the “Odessa Network” due to its key leadership being located in Odessa, Ukraine—is responsible for transporting weapons out of Russia and Ukraine on behalf of government sellers. Odessa Network company leaders have personal and financial relationships with cabinet level officials in the Russian and Ukrainian governments. According the report the Odessa companies’ greatest asset: connections. Link and network analysis reveals that the Odessa companies and personnel are the center of a rich network of businesses and individuals who provide all the services necessary for a weapons shipment to occur. The Odessa Network firms are logistics contractors for the Russian and Ukrainian governments. State agencies such as Rosoboronexport and Ukrspetsexport own the weapons and broker almost all foreign sales. The Odessa Network companies play a critical role in making these arms transfers happen, but they only do so on behalf of powerful customers in Moscow and Kiev. The key assumption is that there must be persistent links and contractual relationships between the Odessa Network and government officials. The Odessa Network has moved billions of dollars of advanced military hardware, which indicates a high level of government trust in its competency and honesty, implying contact between leaders on both sides. 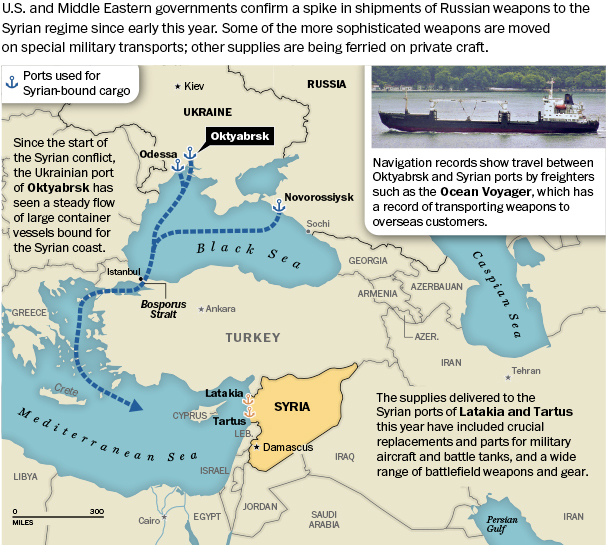 The maritime shipments by Odessa Network are only one part of Russia’s and Ukraine’s arms trade. The Norwegian firm Eide Marine Services is the second most frequent weapons transporter in our dataset (after Kaalbye). Eide is a perfect example of how EU firms provide specialized ships to handle large or unusual cargo the Odessa firms cannot, such as warships and submarines. Eide is one of the few firms which possesses exactly such a ship, the Eide Transporter, which has been used multiple times to move unusual Russian military cargo to foreign customers. This includes Tarantul-class missile corvettes, Gepard-class frigates, and Svetlyak-class patrol boats to Vietnam, and Kilo-class submarines to China. However Eide-Odessa connections are unclear. Many of Russia and Ukraine’s customers are geographic neighbors or landlocked, making it impractical or impossible to use sea transportation. For example, when Russia exports weapons to neighboring Kazakhstan it does so by plane, rail, or truck. Similarly, even distant customers may be purchasing military equipment that is typically not moved by sea. For example, Russia has a $300 million contract to supply Su–30 MK2 and Su–27 SKM fighters to Indonesia, but these are transported on An–124 transport aircraft, not ships. Similarly, Ukraine has a contract to supply BTR–3E1 APCs to Thailand, but previous shipments have been flown on an Il–76 to U-Tapao Airport, not shipped. Selling of advanced weapons also indicates the facilitator of weapons shipments are an important foreign policy tool. Governmental ownership of exported weapons since the early 2000s confirms a narrative of Russian politics that emphasizes reassertion of state control over national assets (defense plants, oil and gas, industrial concerns, etc.) and profits resulting from sale of these assets being distributed to regime stakeholders via sanctioned corruption in exchange for political loyalty. Downriver from Dnepropetrovk is Zaporizhia, home of Motor Sich. While Russia was annexing the Crimea from Ukraine the Motor Sich inherited most of the former Soviet Union’s aeronautical engine manufacturing capability Motor Sich signed a new, upgraded co-operation agreement with Rostec, the umbrella organization for Russia’s defence industry. Speaking about sanctions it is a bit ironic that the embargo on the rotorcraft engine exports to Russia will not have a negative impact on one significant contract – the delivery of 63 Mi-17V-5 tactical transport helicopters for the Afghan armed forces ordered by the US for some $1.33 billion. One aspect in geopolitical game is arms trade – from whom to buy and to whom to sell. Stockholm International Peace Research Institute (SIPRI) has studied for 2012-2013 to see to whom the two biggest military powers as well the two leading exporters of weapons – U.S. and Russia were supplying their weaponary. The U.S. dealt to 59 nations that Russia doesn’t sell or send weaponry to, while Russia dealt to just 15 nations that don’t receive U.S. arms. Fifteen countries received weaponry from both the U.S. and Russia, including Afghanistan and Iraq. The U.S. supplies much of NATO and Middle Eastern allies like Turkey, Israel, and Saudi Arabia. Russia supplies many BRIC nations, as well as Iran, much of Southeast Asia, and North Africa. One should note that the SIPRI’s totals – figures in table above – don’t measure the cost of the transaction but the cost of the weapons’ production. The numbers are listed as the production value of the weapons sold rather than the amount they were actually sold for. So the numbers represent the transfer of military resources rather than the financial value of the transfer. In addition, SIPRI does not track the transfer of certain small arms. SIPRI Arms Industry Database, which contains financial and employment data on the world’s major arms-producing and military services companies. Arms and military services sales (‘arms sales’) are defined by SIPRI as sales of military goods and services to military customers, including sales for both domestic procurement and export. Military goods and services are those that are designed specifically for military purposes and include the technologies related to these goods and services. Military goods are military-specific equipment and do not include general-purpose goods, such as oil, electricity, office computers, uniforms and boots. Military services are also military-specific. They include technical services, such as information technology, maintenance, repair and overhaul, and operational support; services related to the operation of the armed forces, such as intelligence, training, logistics and facilities management; and armed security in conflict zones. They do not include the peacetime provision of purely civilian services—such as health care, cleaning, catering and transportation—but supply services to operationally deployed forces are included. The industry of manufacturing weapons of death and destruction is a peculiar one; its continued profitability is dependent on wars and conflict. A military-industrial complex (MIC) is composed of a nation’s armed forces, its suppliers of weapons systems, supplies and services, and its civil government. 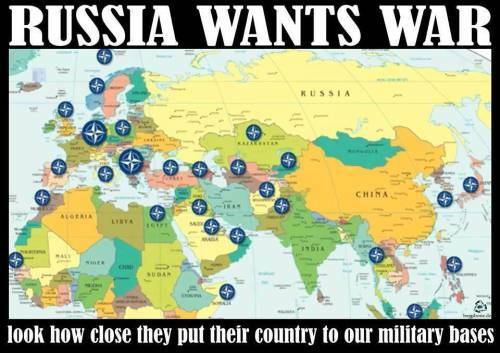 Military-Industrial-Complex (MIC) – especially in U.S. – still rules the world. Global military industrial consumption represents a few percent of GDP and is still rising. U.S. share of the cake is about 40%. MIC is a concept commonly used to refer to policy relationships between governments, national armed forces, and industrial support they obtain from the commercial sector in political approval for research, development, production, use, and support for military training, weapons, equipment, and facilities within the national defense and security policy. Picture above can be seen bigger HERE! Today besides traditionel weaponery there is two important component in MIC: First is academia – only in U.S. about 350 colleges and universities are agreeing to do Pentagon-funded research. In Academic world neuro-weapons and diverse applications of numerous branches of research – such as the software guidance systems, general communications networking systems and robotics technology – that blur the distinctions between government, military, and medical, technological and scientific research. The second important factor is the media – to keep on MIC side. Media has been essential part of wars and conflicts last twenty years and media wars have been implemented before, during and after open conflicts for benefit of stakeholders and MIC. Indeed nowadays an better offshoot of the MIC is military–industrial -media-academy complex (MIMAC) as these two components have been widely integrated to the old MIC. Largest arms-producing and military services companies (excluding Chinese companies) ranked by their arms sales in 2012 – Source SIPRI . Figures for arms sales, total sales and total profit are in millions of U.S. dollars. More about MIC in my article BTW MIC Still Rules . Last year, global military spending reportedly exceeded $1.7 trillion – more than $4.6 billion a day, which alone is almost twice the UN’s budget for an entire year. While the West still spent over half of global defence outlays in 2013, this is down from two-thirds of global totals in 2010. Overall, although emerging economies continue to ramp up their defence-spending levels, defence-budget cuts in Western states and the drawdown of military operations in Afghanistan have meant that, globally, real defence spending fell in 2013. Western states have been struggling with economic recession during the past years. To stimulate economic grouwth investment in construction contracts for the military apparatus might be an attractive idea as well economic stimulation through the purchase of military related commodities like oil, metals and other raw materials. This behavior is driven by the corporate world and not from the needs of defence. However the state has also important role while providing the justification for using the means to warfare. One should note that figures above represent only information collected from official sources. The whole picture about arms trade is much more wider if clandestine operations, smuggling, illegal trade etc are added. One example about these activities is described in my article – U.S. Recycles Its Old Balkan Practice With Syria . When the tensions, sanctions and counter-sanctions between the West and Russia over Ukraine are still high the Western mainstream media sure has noted Russia’s gas deal with China – btw which is expected to be worth more than $400 billion – but not its importance for petrodollar nor global security. Here I would like to share an exellent article “The Colder War and the End of the Petrodollar” by Marin Katusa, Casey Research’s Chief Energy Investment Strategist. The Colder War and the End of the Petrodollar | Casey Research. 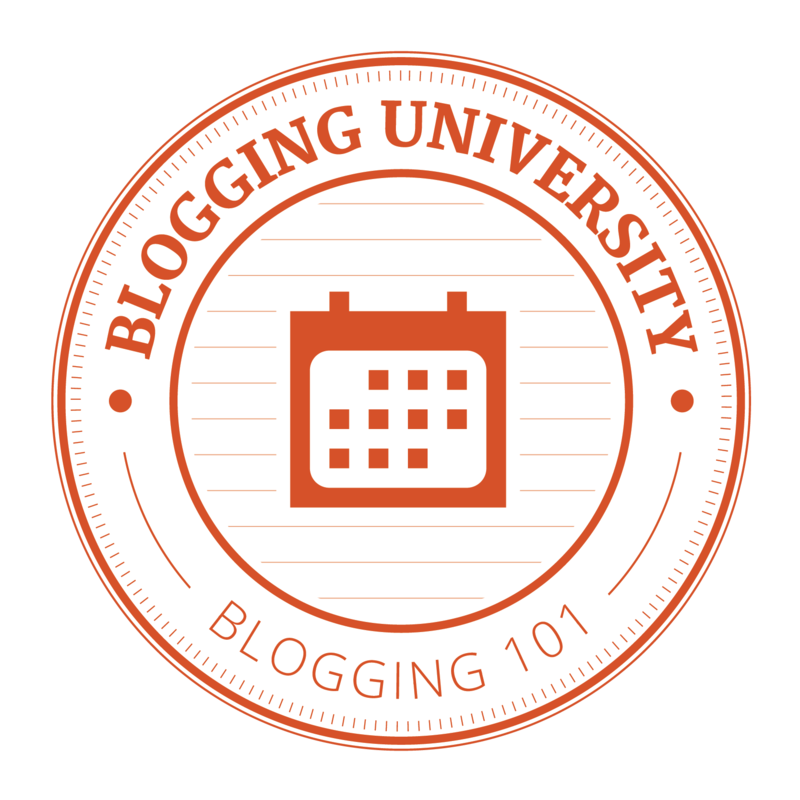 You are currently browsing the Conflicts by Ari Rusila blog archives for September, 2014.